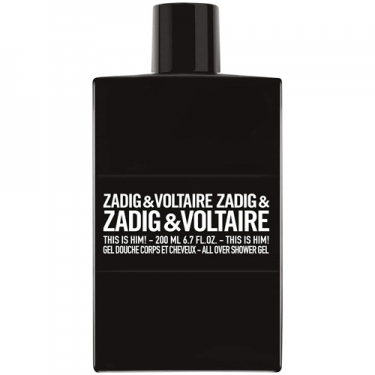 DESCRIPTION: This is Him Shower Gel from Zadig & Voltaire is an ultra-fresh shower gel. Its luxurious texture gel slides on the skin and turns into a rich foam in contact with water. After use, it leaves the skin clean, smooth and fragrant. FRAGRANCE: Grapefruit, black pepper, incense, sandalwood and vanilla. Follow with the perfume to extend and enhance the notes of the fragrance.